Still an avid RSS fan? 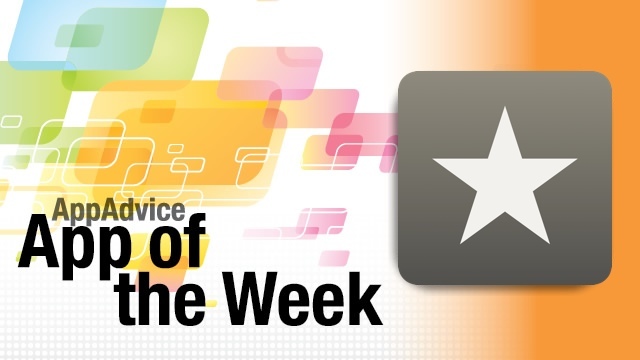 Then our App of the Week is definitely one you want to have to keep up to speed on the latest news: Reeder 2. The original Reeder for iPhone and iPad proved to be one of our personal favorites here at AppAdvice, and we were incredibly pleased to see Reeder 2 in the App Store, which is also now a universal app, rather than two separate versions. Reeder 2 brings a new, flat interface that will go hand-in-hand with iOS 7 coming out this Wednesday. In fact, the entire app is ready for the latest Apple mobile OS, and it does everything in a speedy manner. If you had the original Reeder, then the new version should be instantly familiar to you — the gestures and navigation is pretty much the same. In a post-Google Reader world, Reeder 2 now supports Readability, Feedbin, Feedly, Feed Wrangler, and Fever. If you don’t want to use an RSS service, you can also use Reeder 2 as a standalone app as well. When you view your feeds, everything is neatly organized by folder or individual feed. On the iPad, you have panels now, rather than the unique pinch-to-open interface that was found in the original version. You can change the settings to have the app open all articles in a folder or sort by individual feed when you tap on a folder, and you can swipe on a folder to get the other option. Navigation is easy and intuitive with a focus on gestures this time around, and the article reading view is clean and simple. The in-app browser works the same as well, although now you can swipe on the header bar to go back and forth between webpages. Reeder 2 also features a brand new share panel, which is no longer just a popup from the bottom of the screen. Instead, it can now be accessed via the share button or pulled in by sliding your finger from the right edge of the screen. It is now a side panel, and you can customize what sharing services appear in the pane by selecting them in the app’s options. Feed management is easy in Reeder 2 as well, as users can manually unsubscribe or add new subscriptions as they please. To refresh your feeds, just pull-to-refresh — natural and intuitive, right? If you use multiple RSS services, there is full support for multiple accounts, which is a nice bonus. Reeder has been our go-to app for RSS ever since it originally came out in 2009, and we are very pleased with the brand new Reeder 2. If you are looking for a clean and simple RSS app for your iPhone or iPad, then look no further. 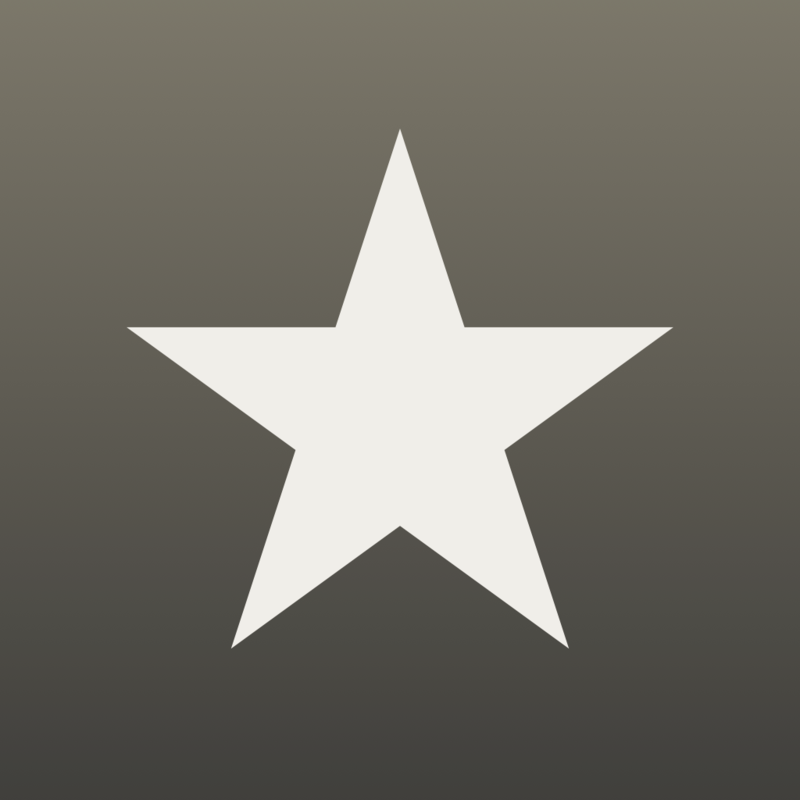 Reeder 2 is available in the App Store as a universal download for $4.99. 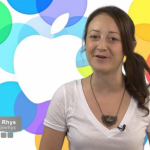 Make sure to check out my original review of Reeder 2 for more information. If you’re looking for an all-in-one calendaring solution for iOS 7, then look no further than Readdle’s brand new Calendars 5, which earns our Honorable Mention pick for the week. This brand new flagship app sports a clean, flat design that feels right at home on iOS 7. While Apple may have improved the native Calendar app in the new OS, it may not be what some people need. And for that, there’s Calendars 5. Users can choose to sync either with their native Calendar data like all other calendar apps, or they can choose native Google Sync for Google Calendars. This is a feature that most calendar apps don’t have, so it’s nice to see it in Readdle’s offering. Once you select your method, the app will do the initial sync, and then you’ll find yourself looking at your day. There are a few different viewing options: Task, List, Day, Week, and Month. On the iPad, List and Day are consolidated into one view. 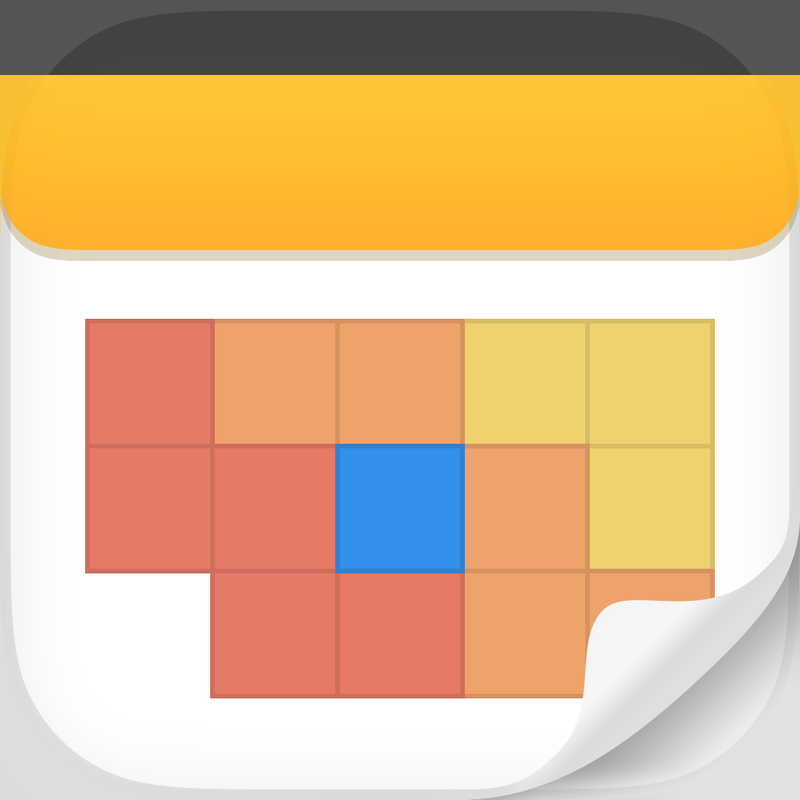 Calendars 5 allows users to quickly jump to the day, week, or month that they need to see, and to return to today, all it takes is a tap in the upper left corner. Tasks are also supported in Calendars 5 (with either Google Tasks or Reminders sync), so you can have a single app for your event and to-do needs. When adding a new event in Calendars 5, Readdle has opted to go with the natural language input format, which is similar to Fantastical. However, in our use it isn’t quite as good as Fantastical’s, but it should be adequate enough for most. As you write your event in a natural sentence, Calendars 5 will begin filling out the details for you, and you can fine tune them after. Pretty simple and fast, right? We’ve been enjoying Calendars 5 on our iPhones and iPads this week, and it’s a great option to consider if you’re looking for a serious calendar on your device. You can find Readdle’s Calendars 5 in the App Store as a universal download for $4.99. For more information on Calendars 5, make sure to check out my full review.